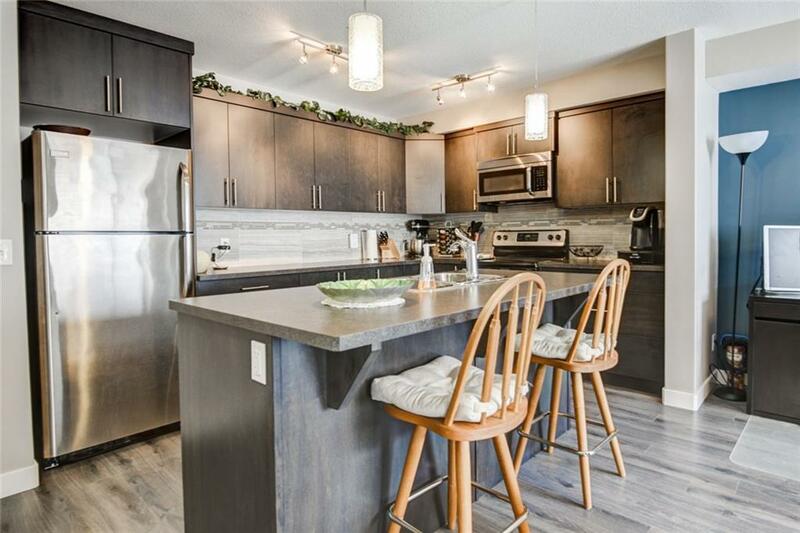 Welcome to this BRIGHT AND SUNNY 3 storey, "Certified Green Build" townhouse!! AIR CONDITIONING UNIT INCLUDED!!! The main floor has a nice and open concept floor plan. A cooks dream kitchen, with tons of counter space, ample cabinetry/storage, large breakfast bar/island and stainless steel appliances!! Sunny South facing Deck off the dining room, with a gas hookup for your BBQ!! 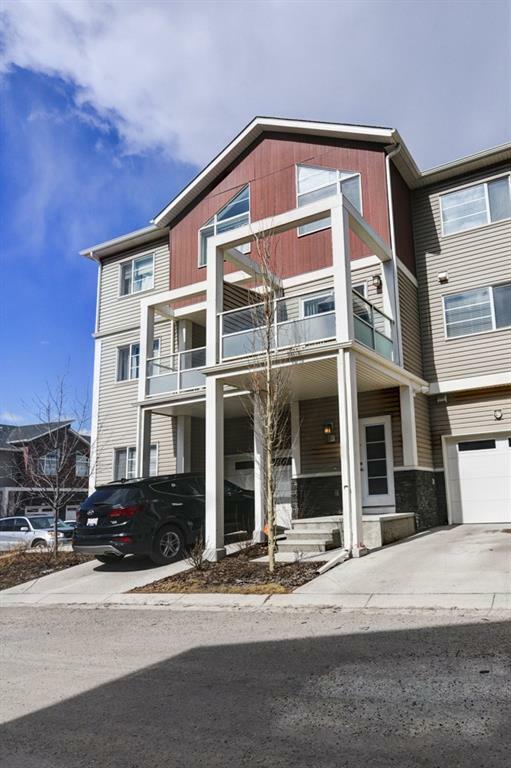 The upper level has vaulted ceilings, laundry, 2 large bedrooms, 2 full 4 pce bathrooms including a large master ensuite with a walk-in closet! 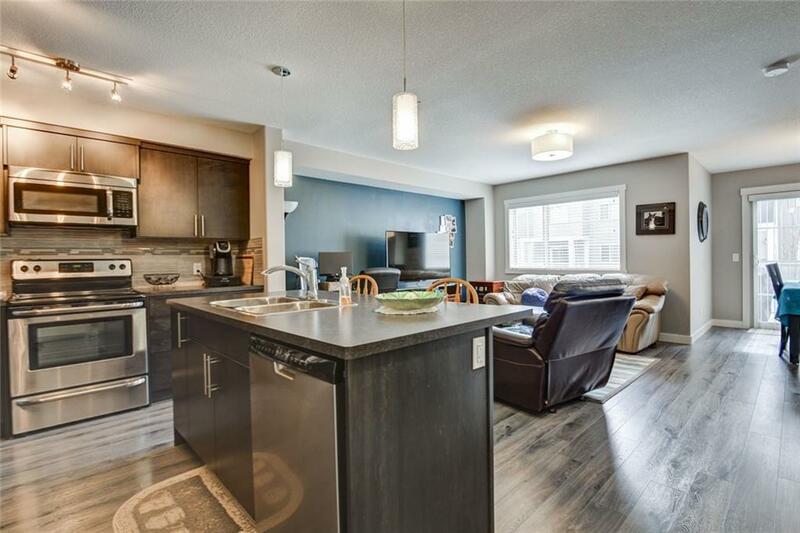 Unit is conveniently located close to visitor parking! 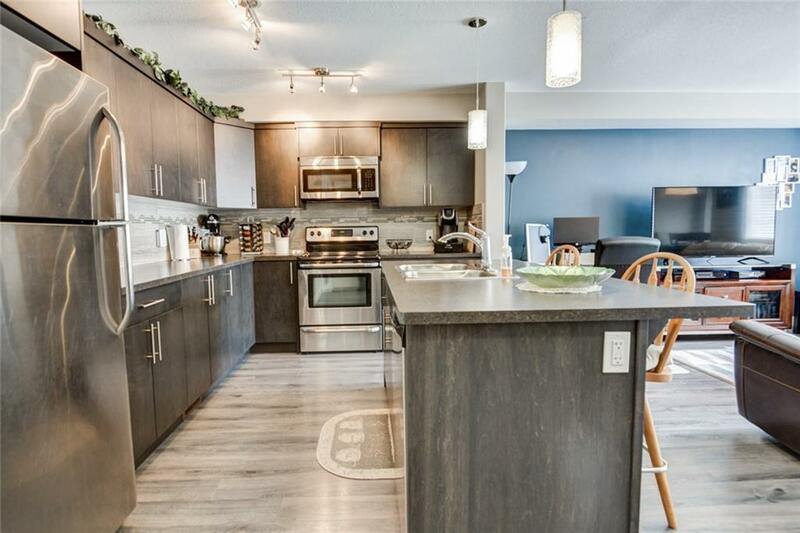 Close to shopping, parks and public transit! Call today to book a viewing!